Weekend Trough Report, What Did the Piggy Eat? 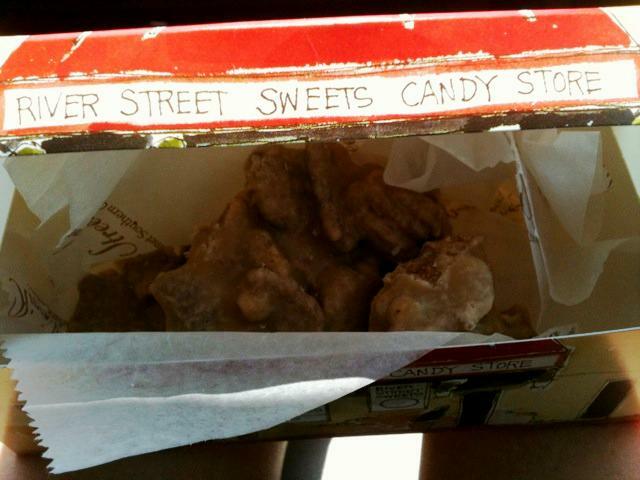 Let’s start the journey off with these World Famous old fashion pecan pralines from River Street Sweets in Charleston SC, those evil genius’ know just what they’re doing giving away those free samples, one little bite of these buttery, sugary, nutty treats sent us runnin’ to the counter for more! Good thing I got their catalog cause I need these things! Although a little pricey, I think these would make a great gift. I know I’d be happy to get these any day of the week:) Feel free to send some to me..LOL! While strolling down the beautiful streets of Charleston, I spotted the Savannah Bee Company. I love Honey, I use it for a wide variety of things. 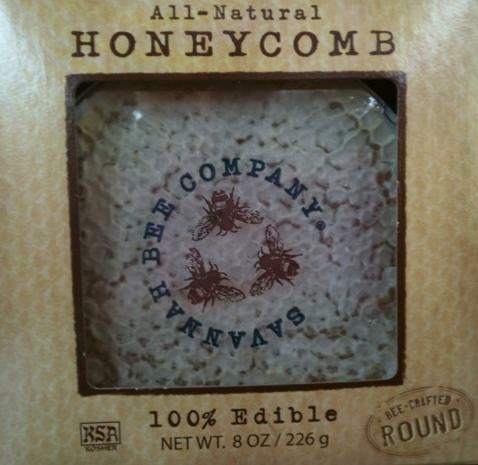 I had been wanting to get a whole honeycomb but couldn’t find it in the store so I was really excited to get this! 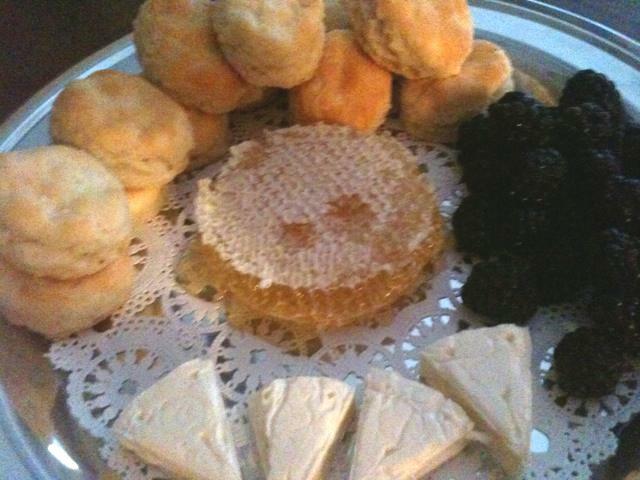 Check out this tasty dessert tray I whipped up, tea biscuits, swiss wedges and mascarpone cheese, blackberries and one sweet honeycomb. Almost too beautiful to eat! Some friends of mine steered me to Taco Boy in Folly Beach! Well, with a name like Taco Boy, who could resist. 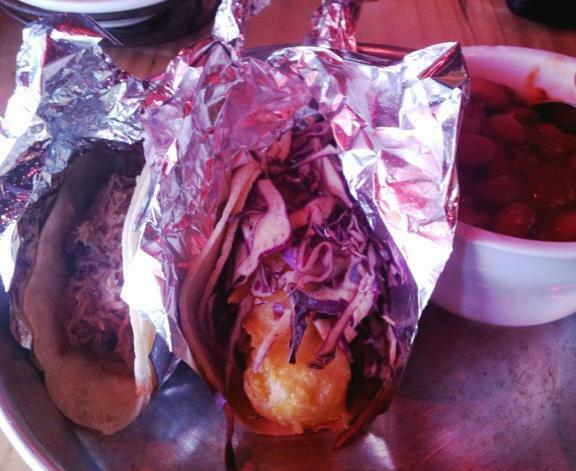 This is the Mahi Mahi and Carnitas taco, throw in a little cowboy beans and there you have it. Big thumbs up to the atmosphere of Taco Boy! I can’t say, I loved the tacos, my pork had a little too much cinnamon and my Mahi tasted a little like fair food, but the guacamole was Super tasty! Would definitely give it a second shot as the cook may have had a hangover that day! My favorite part of the my weekend pig out was the good ole southern Sunday dinner I had (thanks Harriet). Feast your eyes on these fresh from the garden veggies, macaroni and cheese, and chicken and stuffing casserole. I topped it off with a homemade German chocolate cake. 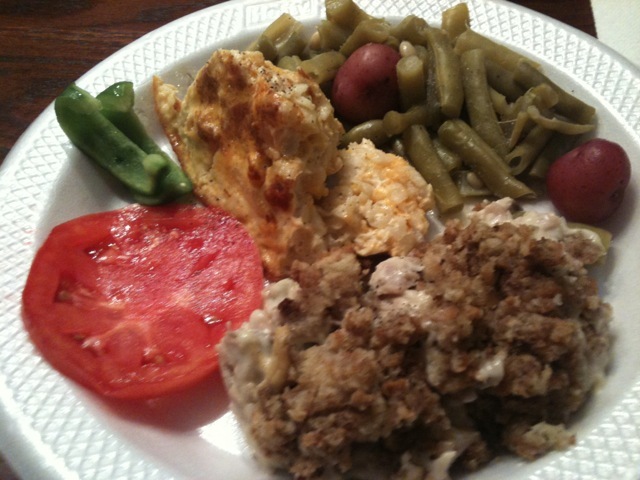 Oh boy, southern cooking rocks! I think I may still be full, but I hope to do it again soon! 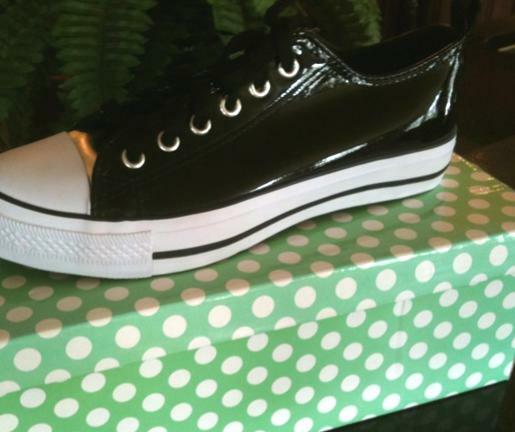 Wowee, wow, wow…check out these Chuck Taylor black patent converse! Okay, they’re not Chuck Taylors but no one in their mama would ever know cause these are faux fabulous! I had been wanting a pair of patent Chucks for a while but I didn’t want to pay $70 bucks for ‘um! So I felt pretty darn satisfied today getting these faux Chucks at Roses for the bargain price of $10.00, marked down to $3.00, but actually rang up for $2.00. I am not sure if you all know about Roses or have a Roses but it’s kind of like a 70’s looking Kmart bargain store. 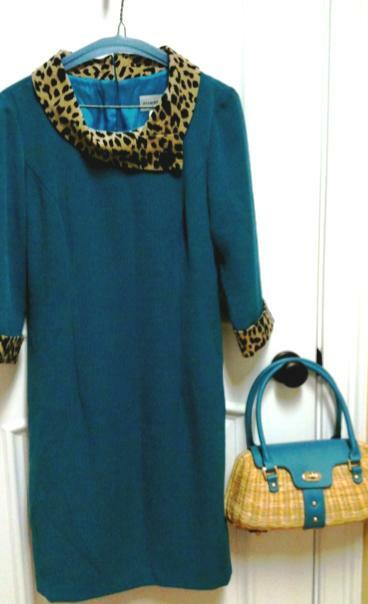 Don’t be afraid to get in those bargain stores every now and again and get yourself a cute deal on the cheap. 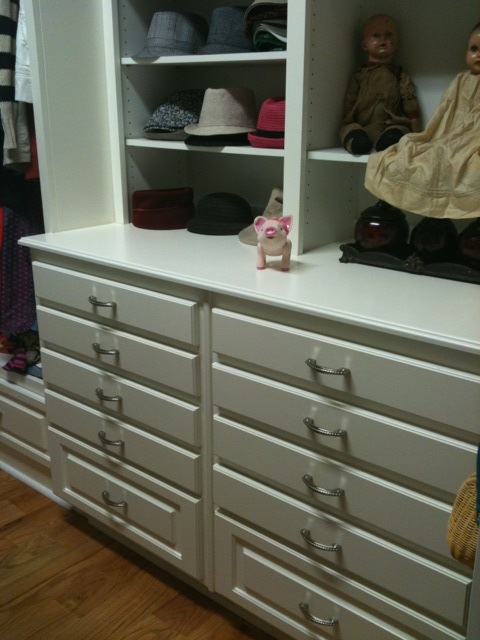 Rock those fake Chucks girl, that’s what the stylish piggy is gonna do! 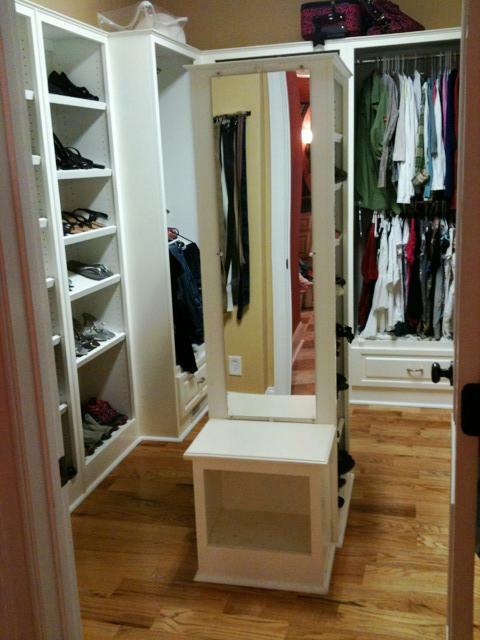 My Mr. Big Got Me A Closet!!! 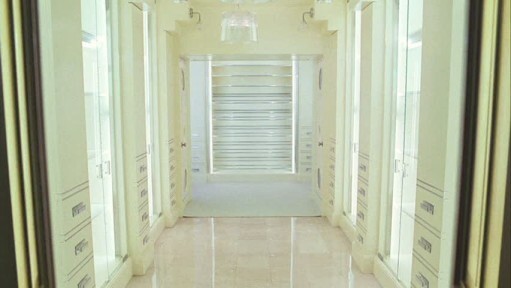 It’s not quite Carrie Bradshaw and it doesn’t have a pair of Manolo’s in it, but my new closet is pretty FLY! Let’s just call it a mini Carrie shall we! To New Best Friends and Vintage Hats! Every wasp and yellow jacket in South Carolina has come to the only watering hole within 10 miles…my swimming pool. When I say EVERY, I’m not exaggerating. Swatting these suckers has become an Olympic sport at our house. 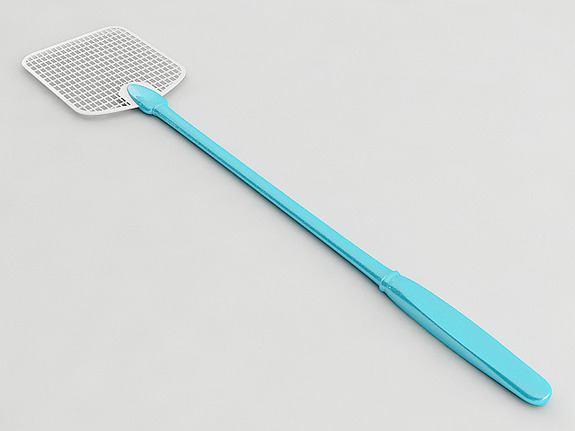 We have already broken one swatter and are working on our second. My daughter has been stung twice already and they are just a complete drag. We have tried just about every homemade bee trap on YouTube and this morning the bug man came and bombed my attic. 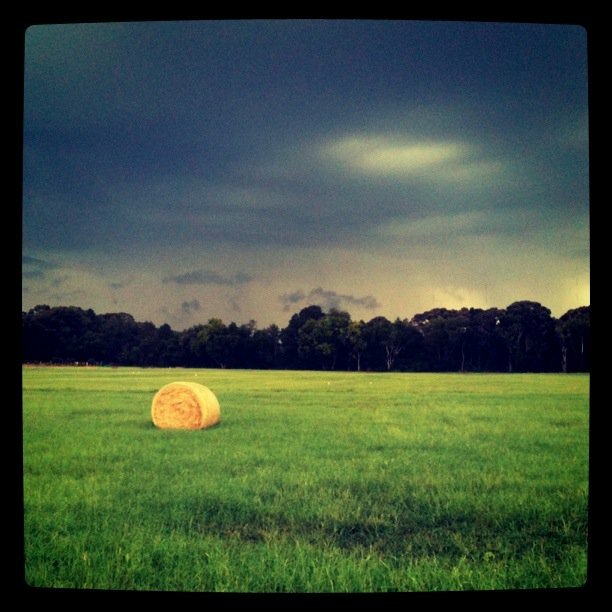 Oh, Billy the Exterminator, where are you? Oh, twell…you can’t control the country. Luckily we have moved to the most beautiful place in the world or else I might get bitchy. 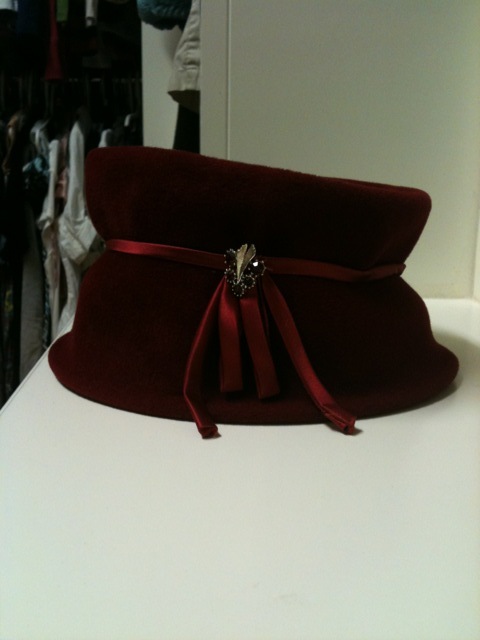 On the fashion front, check out this awesome vintage hat my mom bought for me! I can’t wait to wear it out, thanks Mom!